How much money is Sega losing? A damn lot. In the past three months, they've lost close to 2.224 billion yen (somewhere in the range of 29 million US dollars) in the last three months. The same time last year, they made a profit of 7.036 billion yen. Talk about a fail. Why the sudden drop in profits? For one (as with most Japanese companies) the earthquake caused some serious issues for Sega's operations. They also happened to be selling a lot less than they did last year... only in the margin of 2.33 million sales for this period. 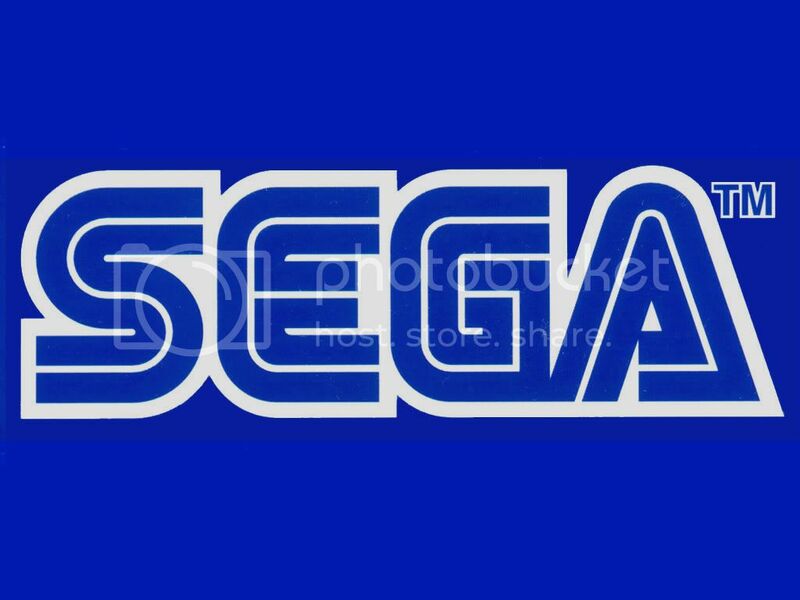 Currently, Sega's worth is a whopping 285.461 billion yen. I think it's safe to say they can probably lose a couple more billion and still be ok.